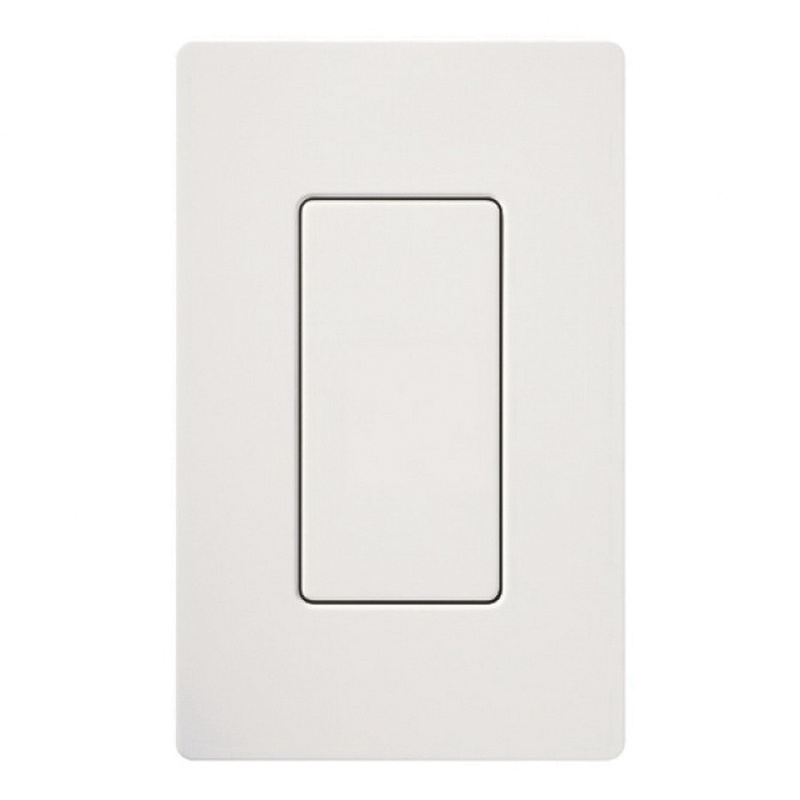 Lutron Claro® Designer vertical blank insert in taupe/satin color, has plastic construction for added durability. It protects and covers the unused ports and leaves a smooth, sophisticated surface that shows no visible hardware. This 1-Gang insert has a dimension of 1-5/16-Inch x 2-5/8-Inch x 0.3-Inch. It supports wall mounting. Blank insert is UL/cUL listed and meets NOM standards.